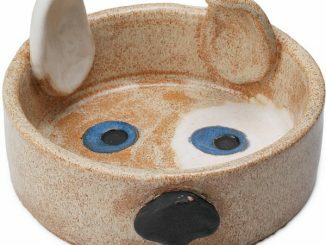 We recently showcased the awesome Chewbacca Dog Bowl, but some pets (and owners) belong to the Dark Side. 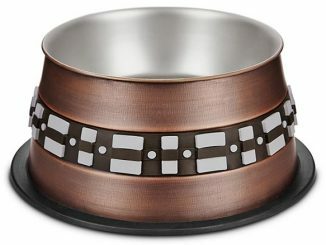 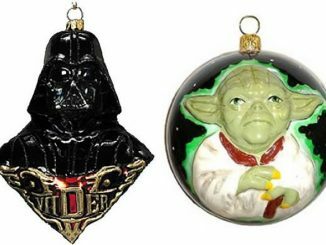 For them, there’s the Star Wars Darth Vader Dog Bowl. 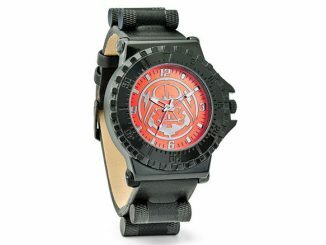 This one is easy to recognize with the sleek black design and iconic button panel. 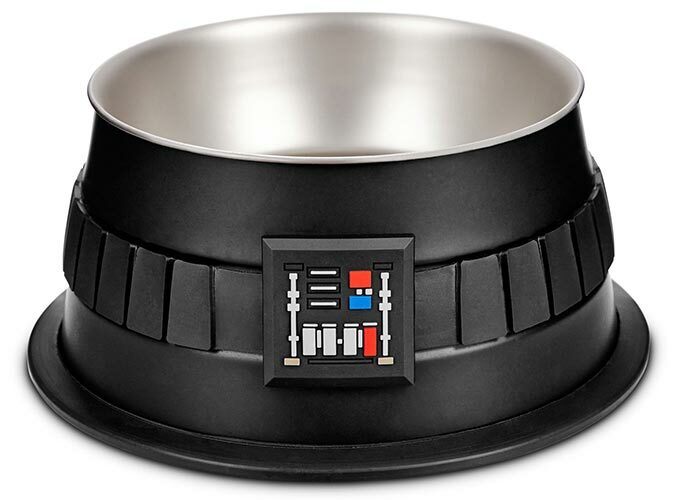 Being Supreme Commander of Imperial Forces is hard work, so your pooch will appreciate having this bowl filled up with food or water. 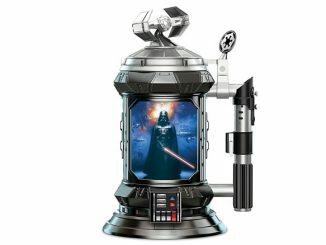 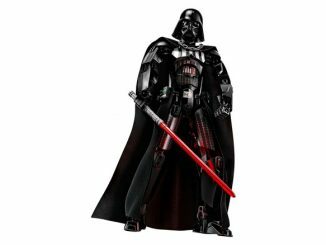 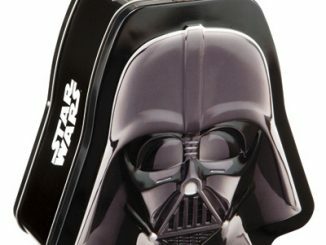 The Star Wars Darth Vader Stainless Steel Dog Bowl features his iconic chest box buttons and slick black tribute to his foreboding Dark Side armor. 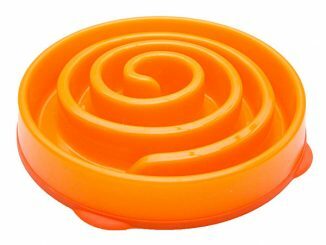 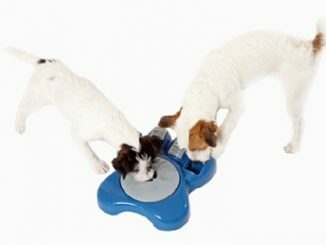 Whether you fill it up with food or water, this bowl for dogs cleans up in no time thanks to its stainless steel construction. 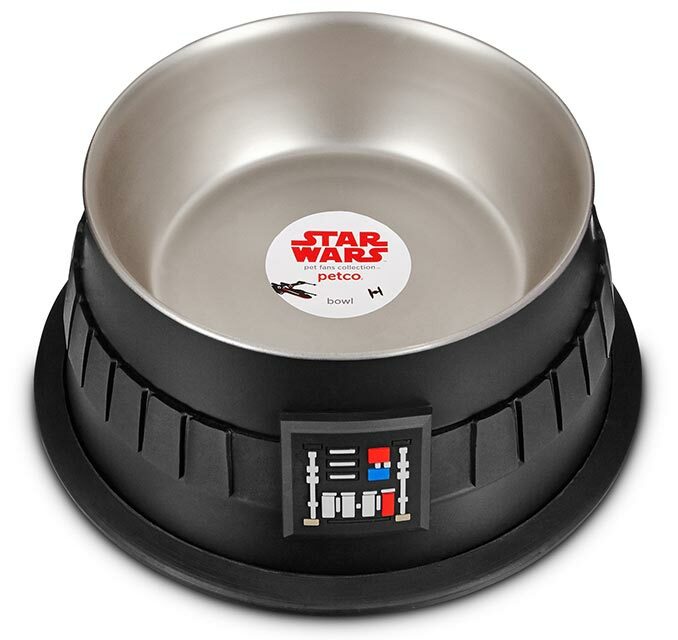 Available exclusively at Petco, you can buy this Star Wars Darth Vader Dog Bowl for just $4.38. 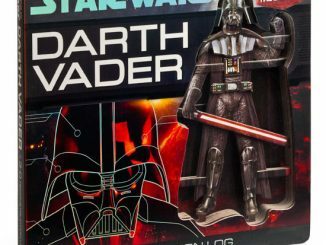 (That is the current sale prices, marked down 56% from the previous $9.99 price.) 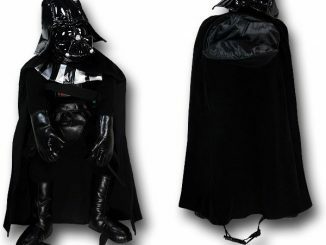 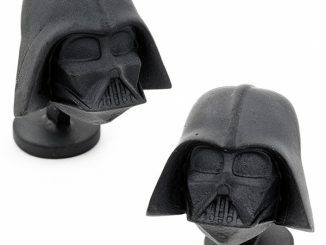 If you miss this sale price, track this Darth Vader Dog Bowl on Rout.